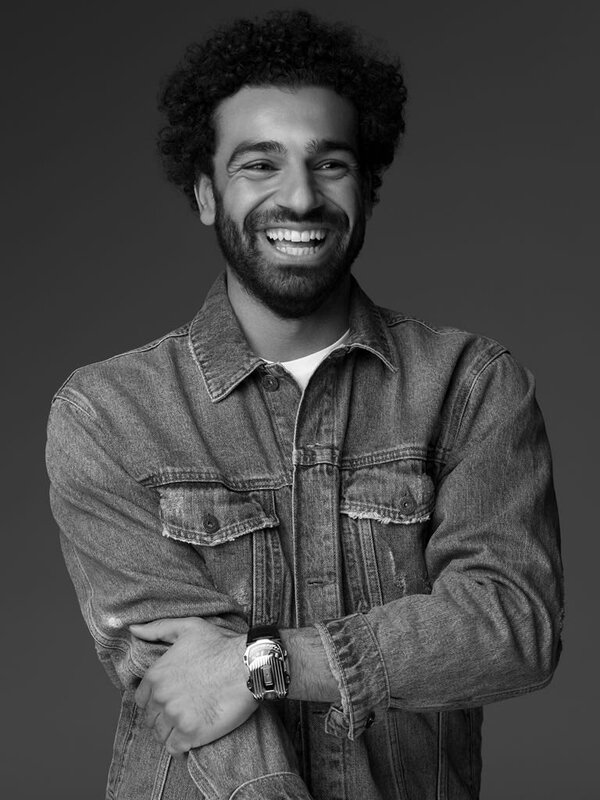 WILL SALAH BE A ONE SEASON WONDER? Liverpool are expected to give a serious title challenge in the Premier League this season. Their star man Mohammed Salah will be expected to play a huge role in that after a phenomenal debut season at Anfield that saw him clinch several awards. Well, there are many other stars that have been one season wonders. A good example is Andrew Johnson who was brilliant in a Crystal Palace shirt in the 2004/05 season. So much was expected of him the following years but he never quite match his exploits. Uncategorized | index | August 31, 2018 12:37 pm | Comments Off on WILL SALAH BE A ONE SEASON WONDER?